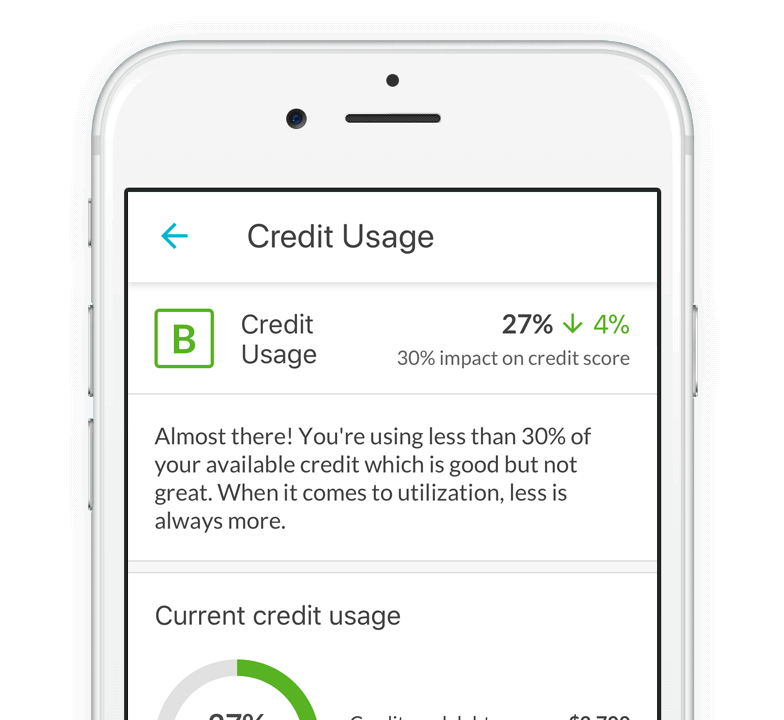 No credit card required and it won’t impact your score. 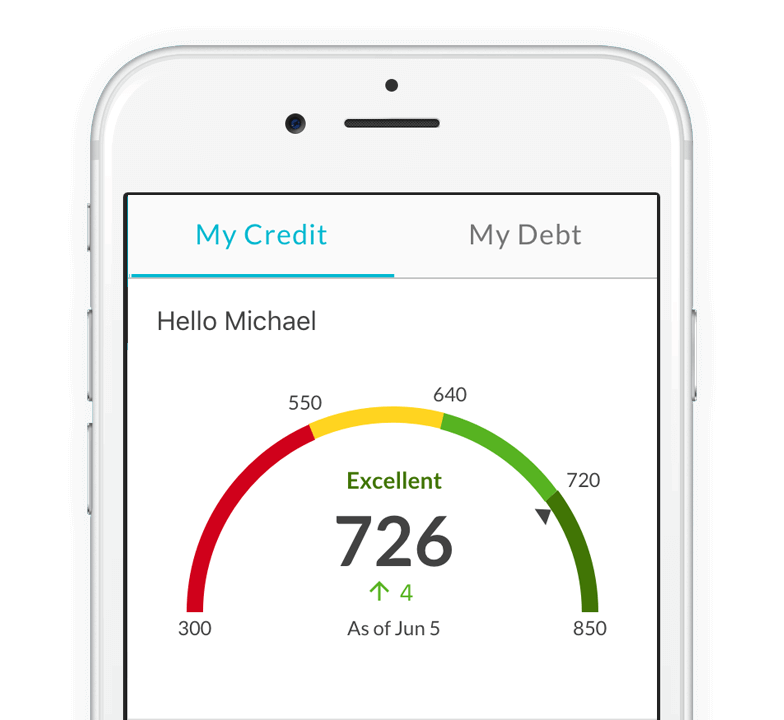 Your free credit score, free credit report card, and free credit monitoring. Find out what affects your credit and how to better it. Personalized and easy to get products based on your credit. 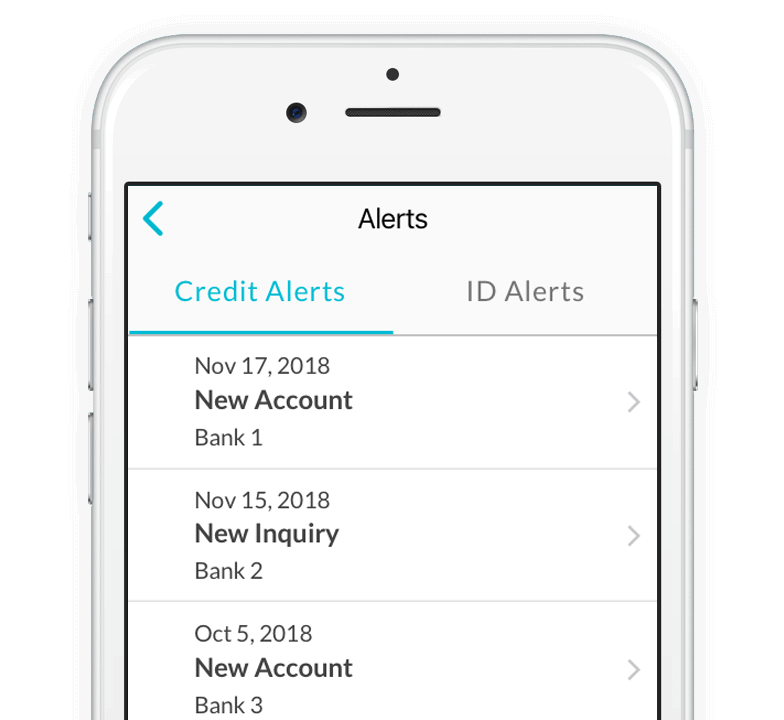 Safeguard your credit with our free credit monitoring and ID protection. 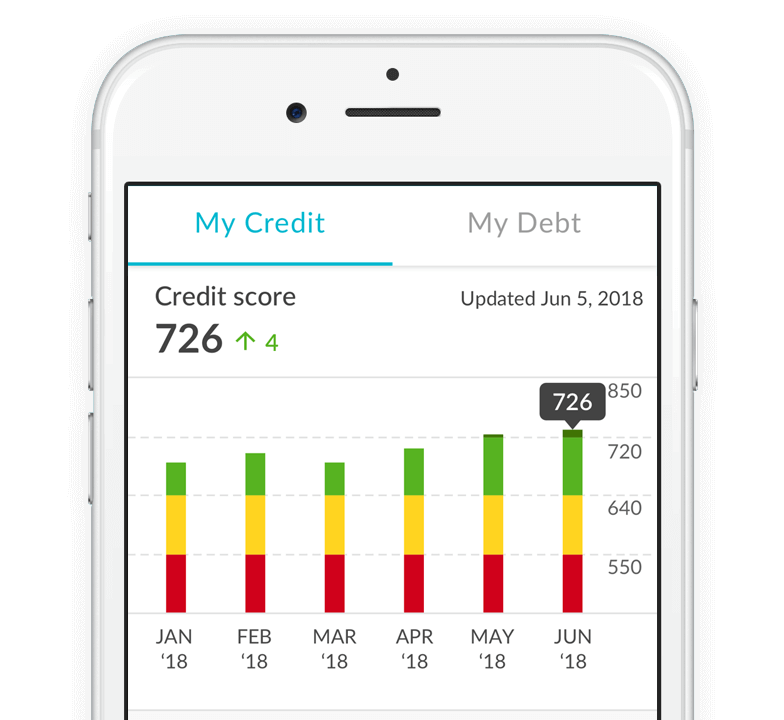 Credit Sesame is an independent comparison service provider. Reasonable efforts have been made to maintain accurate information throughout our website, mobile apps, and communication methods; however, all information is presented without warranty or guarantee. The editorial content on this page is not provided by any credit card issuer. Any opinions, analysis, reviews, or recommendations expressed here are author’s alone, not those of any credit card issuer, and have not been reviewed, approved or otherwise endorsed by any credit card issuer. The credit card offers that appear on this site are from credit card companies from which we may receive compensation. This compensation may impact how and where products appear on this site (including, for example, the order in which they appear). This site does not include all credit card companies or all available credit card offers. All images and trademarks are the property of their respective owners.